Visiting Europe has always been a dream of mine. I have always wanted to travel all over, from city to city, exploring the culture of Europeans through the food they eat. This past April, I got a call from my best friend in Washington DC, and it changed my life. She, a marketing guru, was asked by her boss to attend the Lions International Festival of Creativity in Cannes, France and immediately called me to ask me to join her. 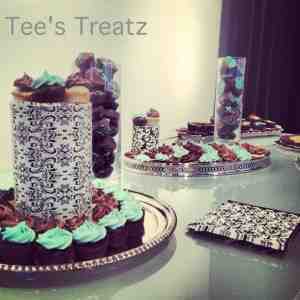 I was floored! Really, the south of France – OMG!! I couldn’t breathe I was so excited! 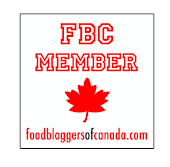 I immediately accepted the offer and my part of the trip planning began – where to eat? We planned out our stops quite quickly and then the food planning began. Meeting in Nice, Cote d’Azur was our first stop and the one I was most excited for, at first, but as the planning continued, so did my excitement. Nice, Cannes, Monaco, Florence and Rome – OMG!! The research was done and we were off, of course all that research was thrown out as soon as I landed in Nice. Restaurant recommendations came from locals and boy do they know good food. The first day I arrived in Nice at 9 am, dropped my bags off and headed out to explore. First stop, coffee shop in old Nice. We sat outside, ordered up some coffees and sat people watching. The tiny streets crowded with so many interesting people served as the perfect background for the morning. 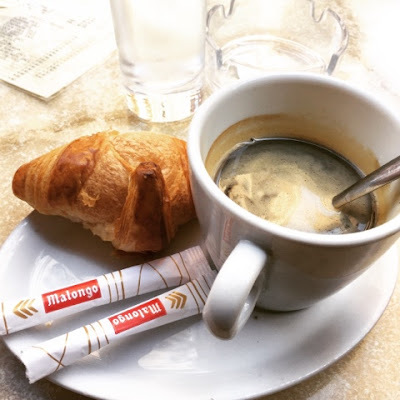 Sipping delicious coffees and nibbling on buttery crispy croissants, I was finally settling into heaven. We walked the streets, explored many little shops and finally ended up back at our condo. Jet lag setting in, we showered and napped for a few hours before heading off to Cannes for dinner. 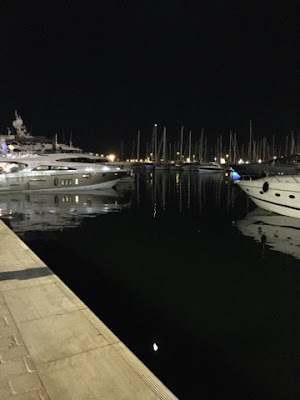 After a quick cab ride, we were in Cannes walking by the marina deciding on where to have our first dinner. I obviously wanted to stay away from all the touristy spots, so as per recommendations we grab a table at Le St Antoine. Even though this restaurant was smack in the touristy area, the food, service and ambiance was absolutely perfect. 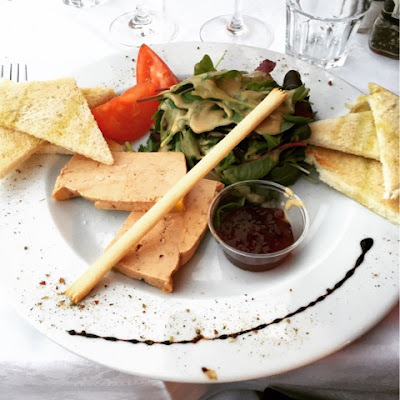 Sitting outside with views of the marina, we decided to order up a feast, starting with the foie gras. A beautiful plate of creamy deliciously flavoured foie gras arrived just as my bottle of Pinot Noir was being uncorked. Olive oil grilled bread, fig confit and a delicate yet tart salad was the perfect way to begin my European adventure. I ate up the entire plate and drank half a bottle of the Pinot Noir, just in time for my main course to arrive. 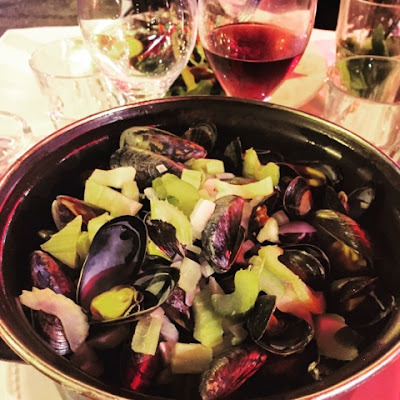 Steamed mussels in a white wine sauce with fennel and celery continued my first European feast. These small flavourful little critters were so well flavoured and deliciously steamed. Tender and not over done, each and every mussel was full of flavour and not overcooked. I enjoyed as much of this large dish as possible, it was literally never ending. 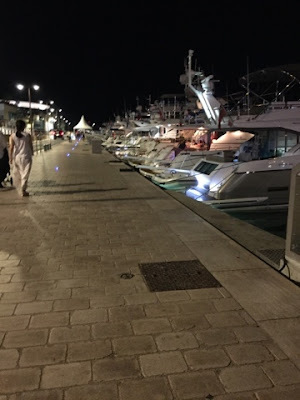 After dinner we strolled along La Croisette and all along the marina gazing at the most beautiful yachts I had ever seen. 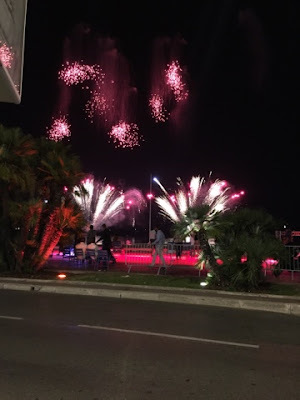 It was also the last night of the Cannes Lions festival, parties and people everywhere, even live music right on the beach. We watched and listened for a while and then continued our stroll down the beach. At the end of our walk, the sky was ablaze with the most beautiful fireworks. 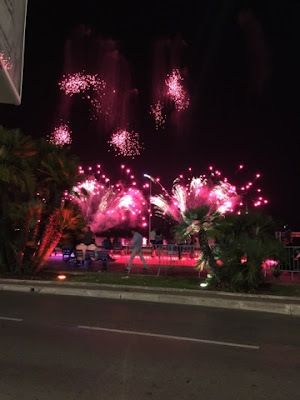 As we waited for a cab, we watched in amazement at the beautiful colours and sparkling sky – The perfect ending to my first night in the South of France.